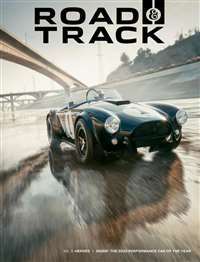 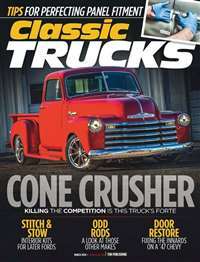 Whether you like to go to classic truck shows and dream of someday owning one or spend your Sundays dissecting and rebuilding old cars and trucks, Classic Truck is your book. 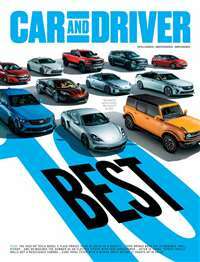 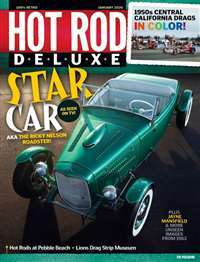 Every issue showcases how-to articles, step-by-step features, and can't-miss events. 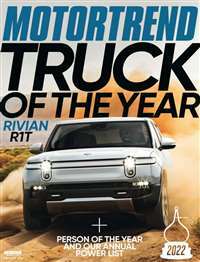 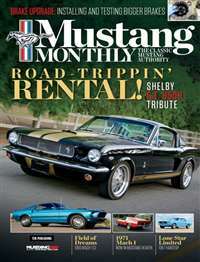 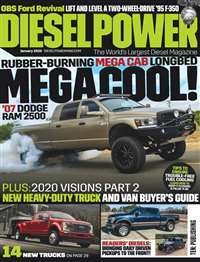 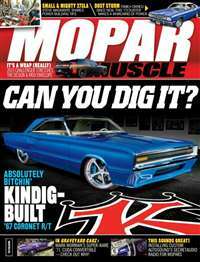 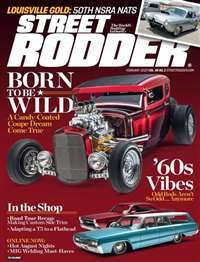 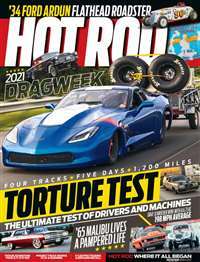 You'll beg for more reading about shocking restorations and new technologies for old trucks.